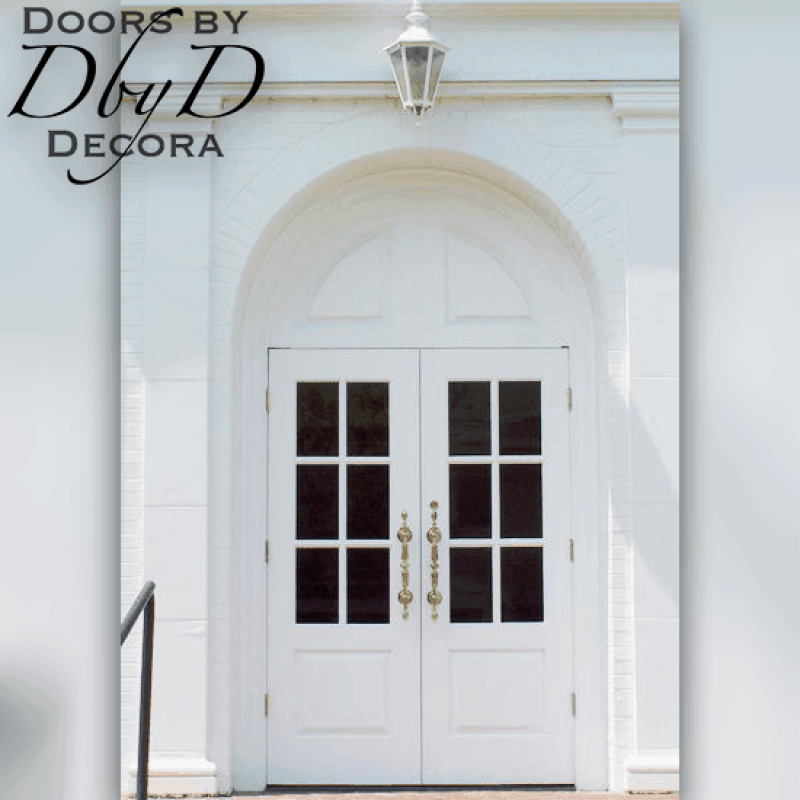 Catholic churches have been around since the first century, so I guess you could say that Catholic doors have been around that long too. 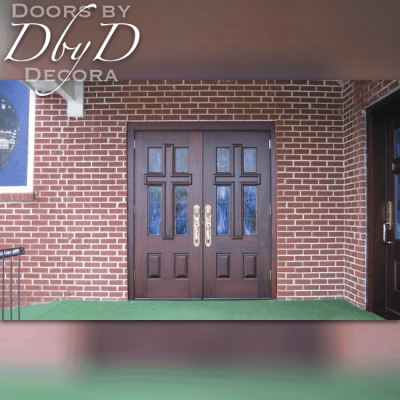 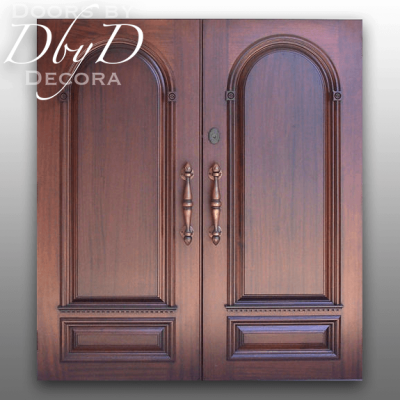 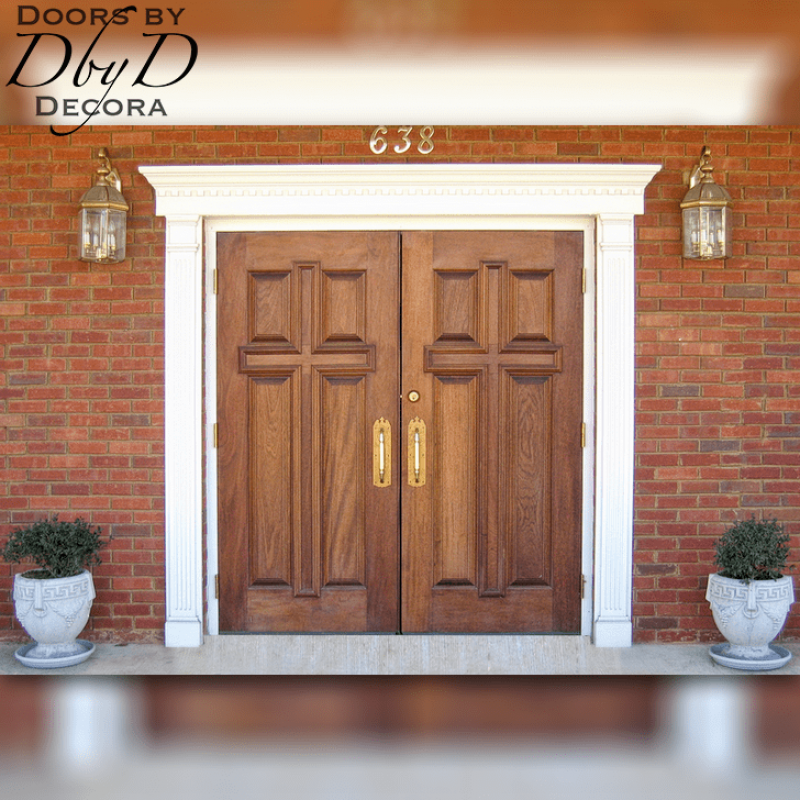 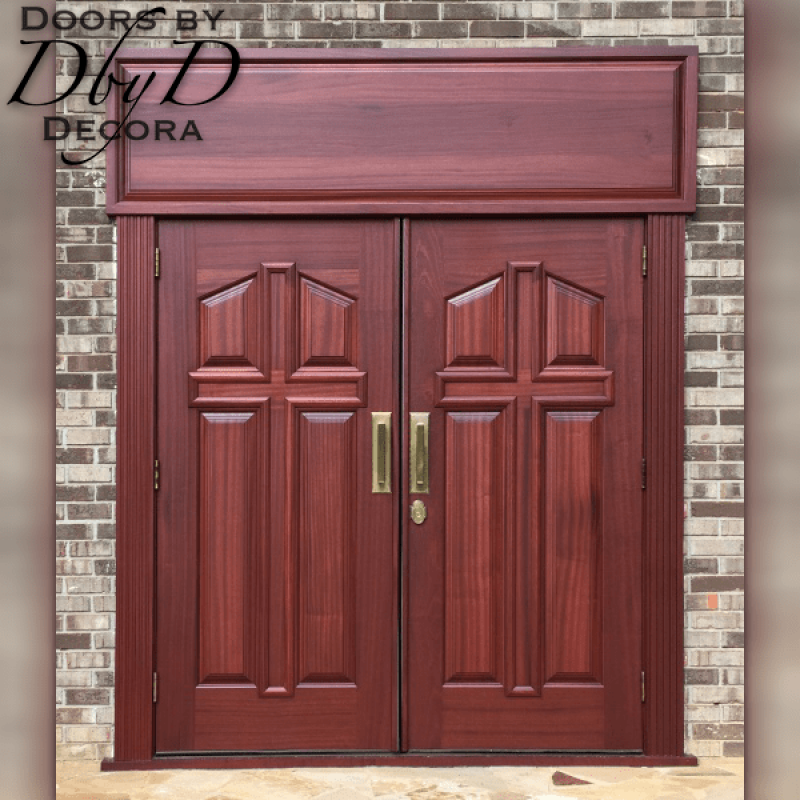 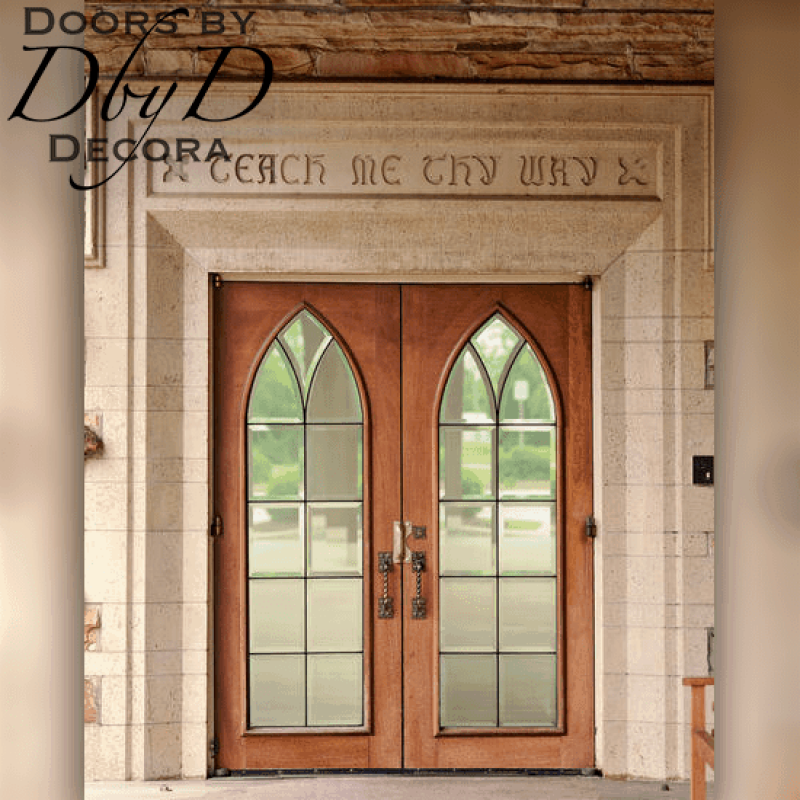 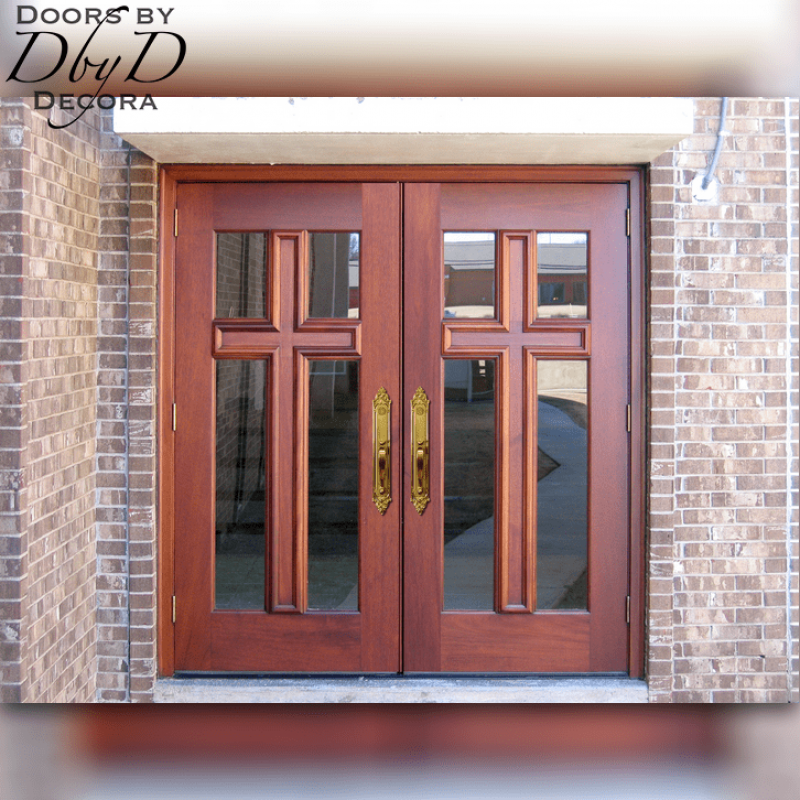 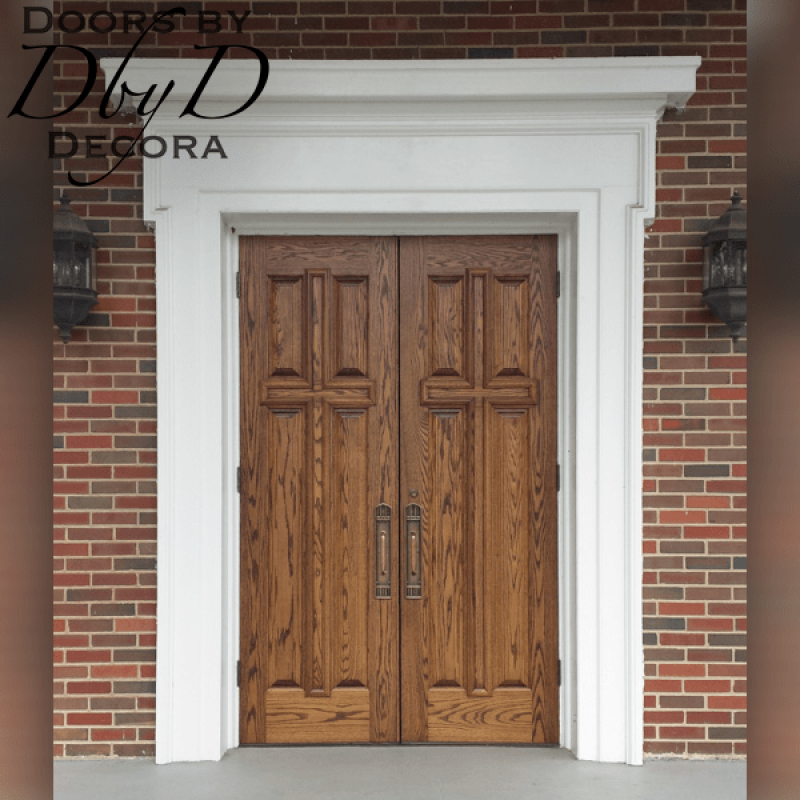 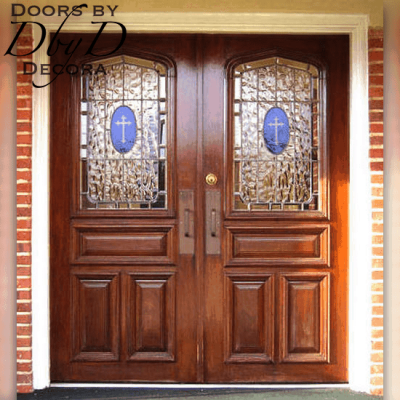 At Doors by Decora, we use many design elements to help our catholic doors stand out from the crowd. 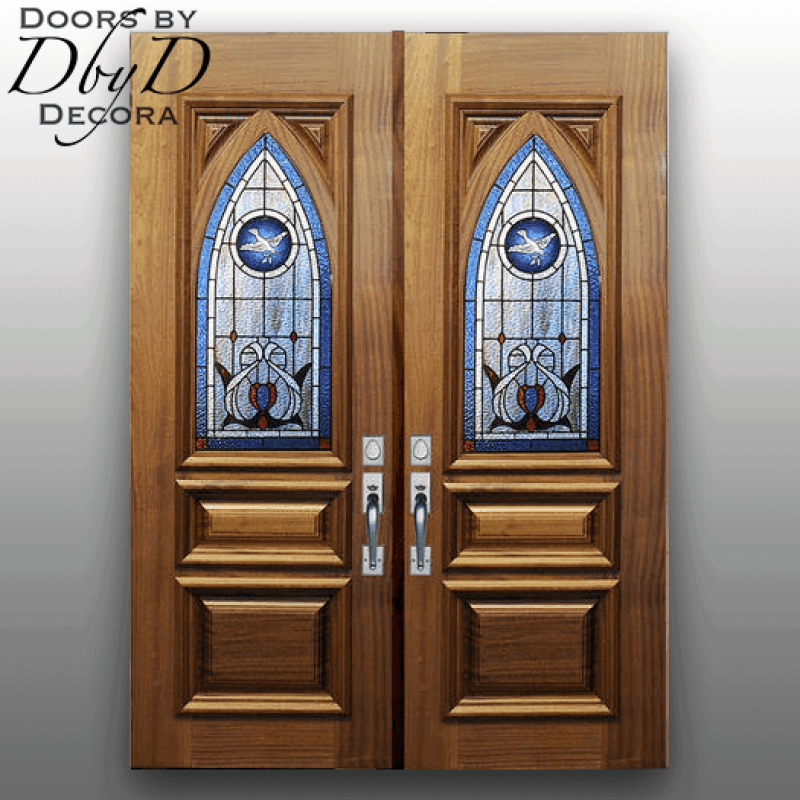 Some of these elements can sweeping gothic arches and raised moldings arranged in the shape of a cross. 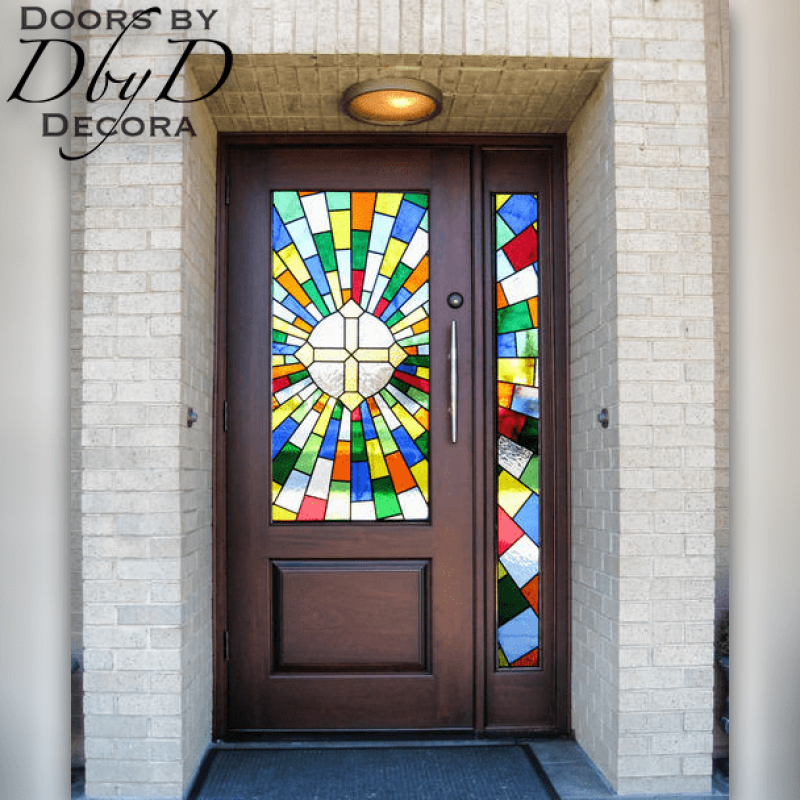 We are also able to add stained glass windows to any of our doors. 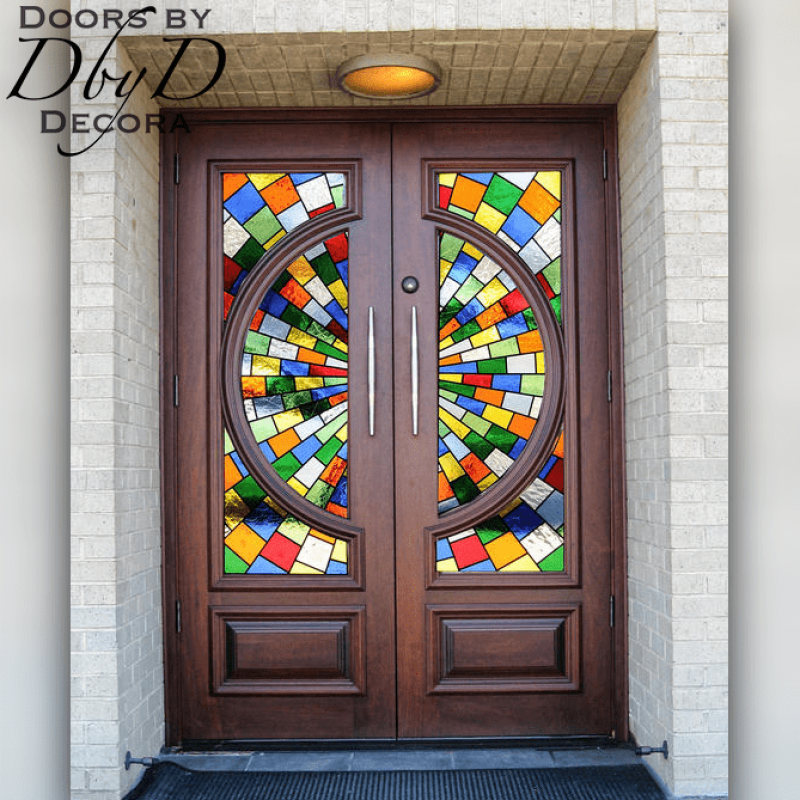 These designs can be simple designs containing just beveled glass designs, or intricate designs with bold colors added to the design.